Matt grew up in and around the car business. In 2000 Matt moved into a full time sales position, and over the years has taken on more of a management role. And just recently in the new year of 2016 Matt has now taken ownership. Matt is always exploring new ideas and programs to enhance the business. 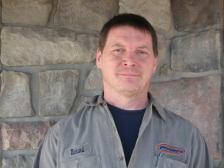 He strives to see that every customer is handled properly and he looks forward to helping you!! Kristin joined our team in 2014 to help handle all customer relations, making sure that each and everyone of our customers is 100% satisfied with any of there sales or service needs. 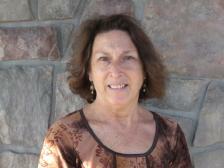 Carol has been a key part of Phinney's office staff since 1991. She is very detail orientated and always see's that her job is done to perfection. Carol will see that you get taken care of promptly and properly. 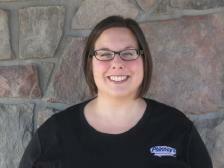 Kristine joined the team at Phinney's in 2011. She came to Phinney's with years of service experience. 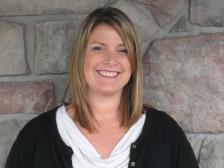 Kristine understands your automotive needs and will be here ready to handle your concerns. 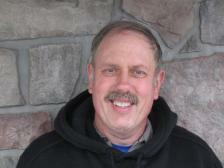 Rich has been a part of the team at Phinney's since 1994. Rich is a very experienced technician that can handle anything that is thrown at him. He is available day and night to handle your next vehicle troubles!! 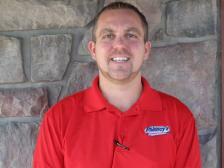 Dave joined the Phinney's team in 2006. He came to Phinney's with lots of fresh knowledge and experience. Dave is never afraid to tackle a new challenge and will not stop until he has fixed your problems. 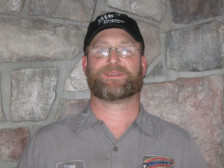 Tim has been a part of the Phinney's team since 1991. Tim is meticulous when it comes to cleaning cars. He is always ready to bring your vehicle back to "new" condition.